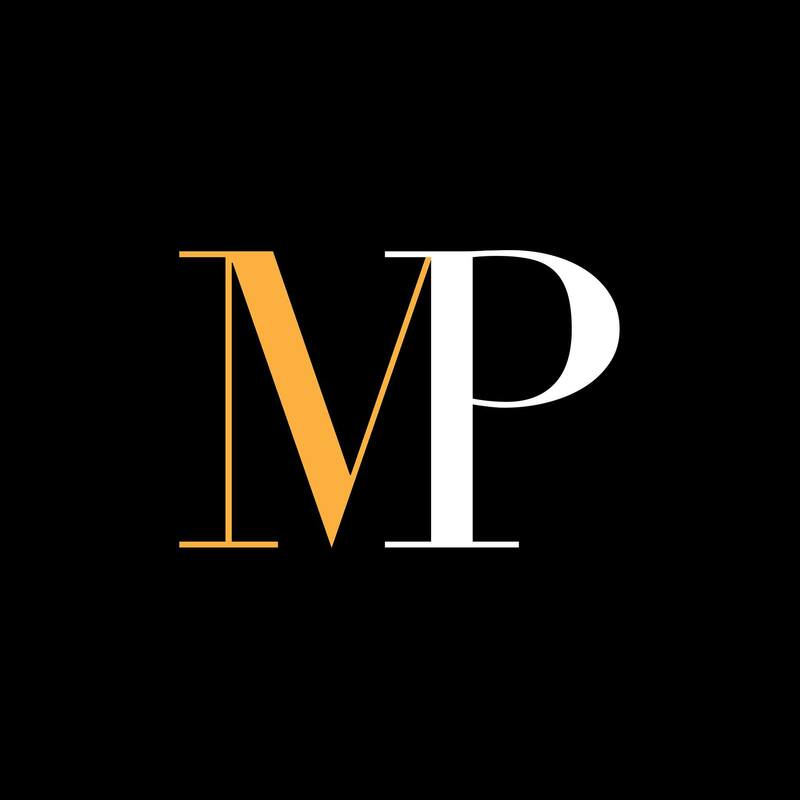 The other day I had a chat with one of our clients who recently bought a property in Marylebone as an investment and was willing to rent it out. 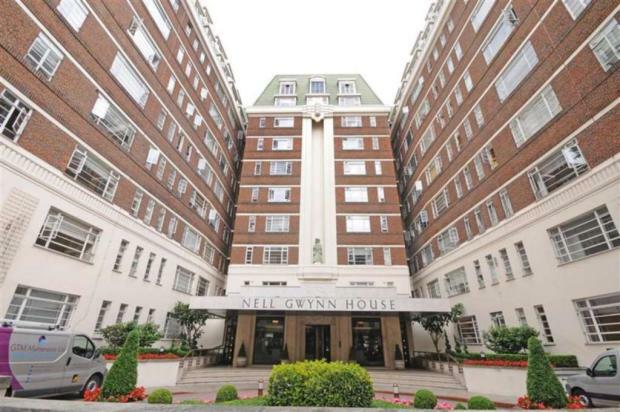 The property is a marvelous 2 bedroom flat in Bell Street, very close to Marylebone Station. He did not have any problems with renting it quickly, as the Marylebone market is strong and we received the offer after a coupla of days we put the property on the market. our landlord asked us if we thought he needed to do some works in the property. Definitely, he did not need any cosmetic work, as the property was immaculate, but we offered some advice in regards to what you can do when it’s time to rent a property and we came out with this small guide for you. Some fixes are not needed definitely. You have spent a consistent amount of money to buy the property and you don’t need to invest extra capital unless you have already had cash flow. For some other fixes, maybe it’s better not to be too reluctant and to act shortly, in order to give you a piece of mind whilst sleeping. Here is our top list of the 5 things you have to consider replacing or upgrading, before putting the property on the market for rental. The toilet can be the largest money drain for your property and the first thing you want to take care of. You will surprise in discovering how much a water bill can raise when even a small water leaking is undetected for a long time: more than 10 times the normal usage. Not kidding. The reasons are that a leaking toilet runs water 24 hours a day non-stop. The potential damage can be massive, especially as you will be in charge of the water bill until you find a tenant. We don’t advise to completely change the toilet, but replacing the toilet system inside can be handy. The job is easy. We are talking about a couple of hours of work and less than £50 to buy a flapper, fill valve, bolts and other things, and voila! The toilet will not be a problem anymore. Google can also help you here and give you advice in regard to fixing the toilet quickly. The locks can be fully functional but maybe you still want to change them. You don’t know how many people lived in the property before and if they still keep a copy of the keys. For safety, it is always better to change them and to give you a piece of mind. Maybe you have more properties in your portfolio, so can you can simply save money with a simple trick: recycle lock from different properties time to time, when you have new tenants moving in and out. Electricity bills can be high. When you add long lasting and energy saving light bulbs, you see that the bills will be lighter and new bulbs will avoid being called shortly with a “please change the light bulbs as soon as possible”. 4 -FIRE EXTINGUISHER, MONOXIDE DETECTOR, FIRE ALARMS. Install a whole new set of smoke alarms, fire extinguisher, and monoxide detector and you will not have to worry about them for years (as long as the tenants don’t have fun with tampering them). If you use battery alarms, change the batteries time to time. When you go to inspect the property or your property manager does it, it’s a good idea to check the batteries all the time. AOne of our favorite smoke alarm detector is the dual sensor (usually with both ionization and photoelectric sensors) that can detect slow smothering fires and fast spreading fires effectively. If you are renting a property furnished, you want to make sure the furniture is in good conditions and not broken. The tenants are in need to live peacefully in the flat and are in need of good quality furniture. If the furniture is your flat is old and not in good conditions, you might consider investing in some pieces of furniture, going to Argo’s or Ikea to buy some quality and cheap products. We have offered the best tips when you are willing to let a property you’ve just bought. The intention of this guide is to offer some advice to learn better how to maximize the property, making happier you tenants and removing some headaches.